Save Audio from Telegram on Android: How to? Would you like to save audio from Telegram on Android? You can find a step by step guide on here about how to do it. Once you have received an audio in Telegram, it is already saved to your Android device. However it is important to how to find it. You will learn all these stuffs in the our step by step guide with pictures below. You will also find a guide for saving Audio files from Telegram Android to computer below. Are you looking for GIF files on your device, see this guide: Where does Telegram Save GIFs? 1-) Run file management application on your phone. 2-) Tap on internal storage. 3-) Find Telegram from the list of files and tap on that. 4-) Select Telegram Audio in the files of the application. 5-) Here is the Audio file you can move it or save it any folder you want. 1-) Connect your Android device to your computer with USB cable. 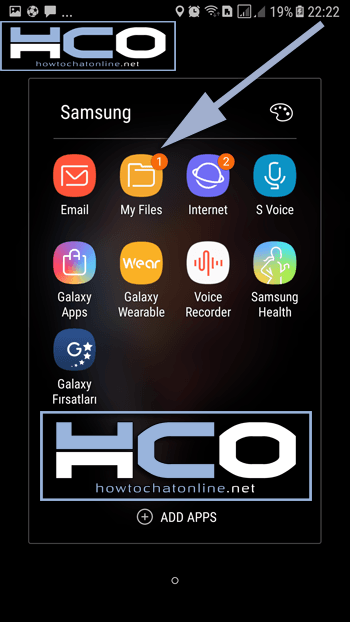 2-) Go to the file directory of your device on computer and click twice on Phone. 3-) Find Telegram folder on your phone and click on the folder. 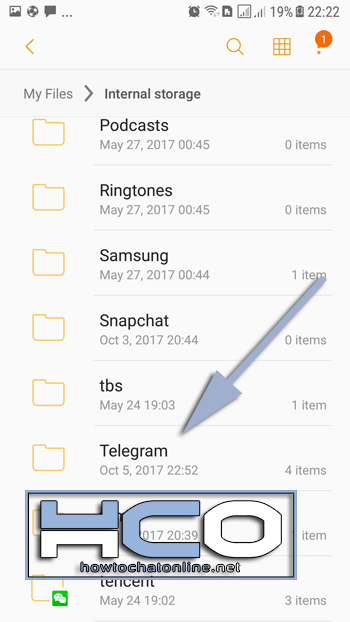 4-) Click on Telegram Audio folder on the directory. 5-) Copy Audio File which has been sent by Telegram and paste it anywhere of your computer folders to save it. This is how you can save files from your Android device to computer. We have shown the example for Windows OS. You can also do the same steps for MacOS too. If you have any questions regarding saving files, you can ask us anytime. One of our experts are going to response your questions.